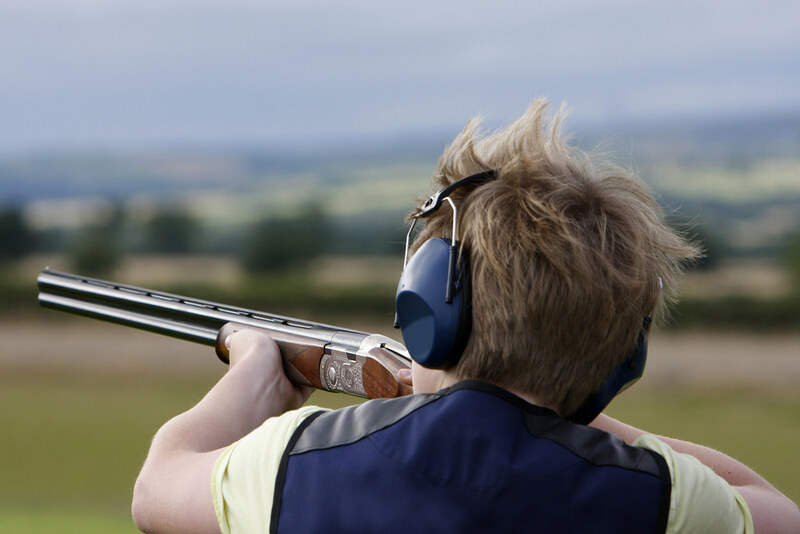 Are you ready to hit the targets using our professional grade air rifles? Come and take the challenge north of Nottingham now! Competition is always better with friends, especially when there’s guns included! You’re going to need a strong combination of hand eye coordination and quick reflexes to hit every target. 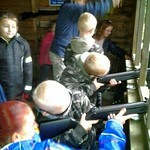 Our air rifles are particularly easy to use, allowing people of all ages and skill levels to have a go! 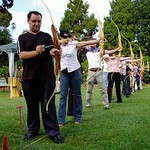 The friendly and experienced staff will help you hone your skills and perfect your aim. 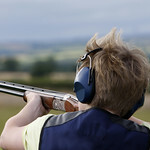 We have a range of targets with different angles and at different distances, providing challenges for all skill levels! 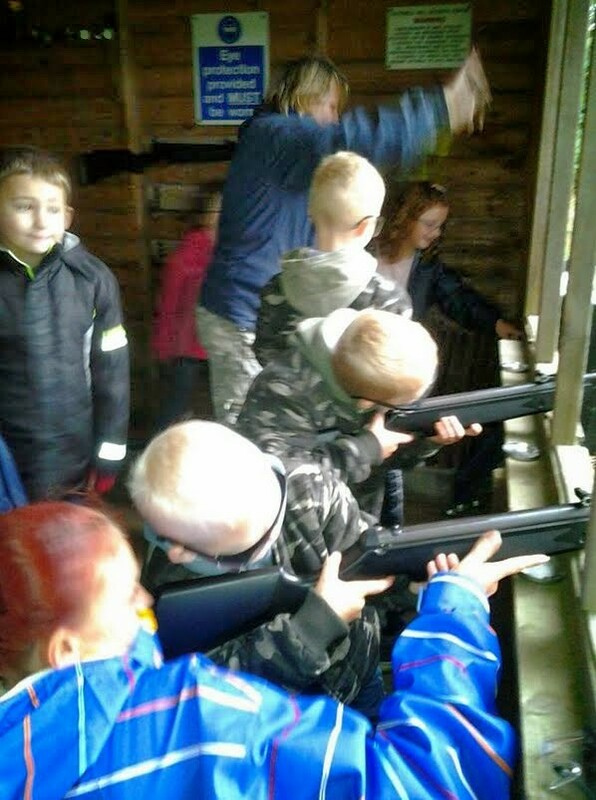 Who out of your group will hit all of the targets? Why not make it a competition with the loser having to complete a forfeit? 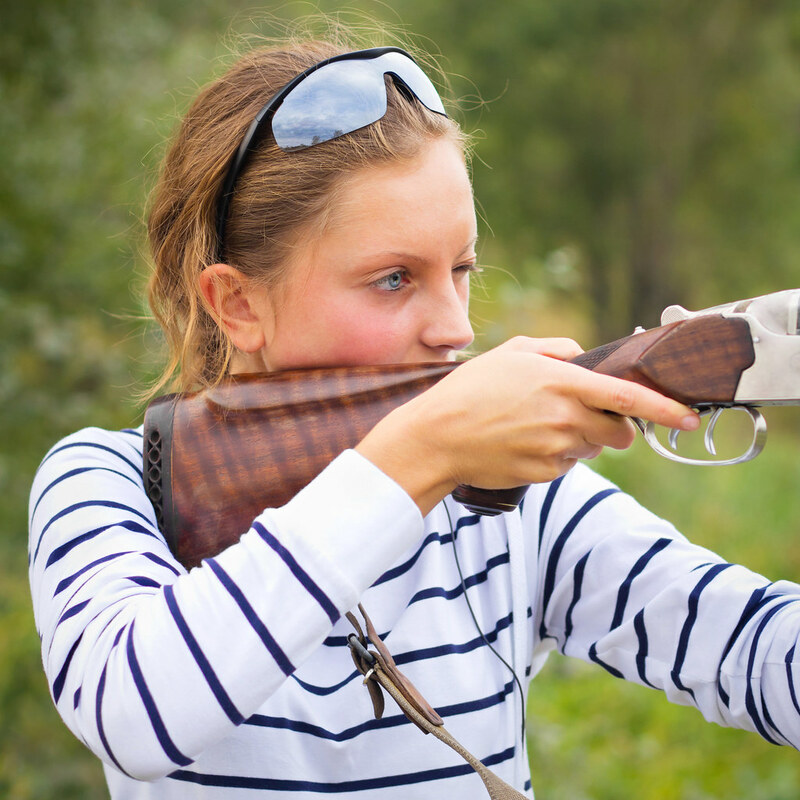 Your session lasts just under an hour in which you’ll learn how to safely handle guns while keeping yourself and those around you out of harms way. Our facilities also include a cafe for refreshments as well as a spacious car park that can cater to coaches. All safety equipment will be provided by the centre. 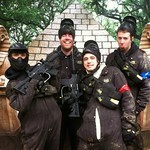 Lead your team to victory as you battle to take back an authentic Viet Cong Village! You and your stags are going to have to think strategically, tactically and quickly to win! Are you the next Robin Hood? Perhaps you’re better suited as the next little John! Come and learn about the legend while you take part in the iconic sport of Archery in the perfect location of Sherwood Forest.